A classic fresh fragrance. The male counterpart to the original Safari Perfume. 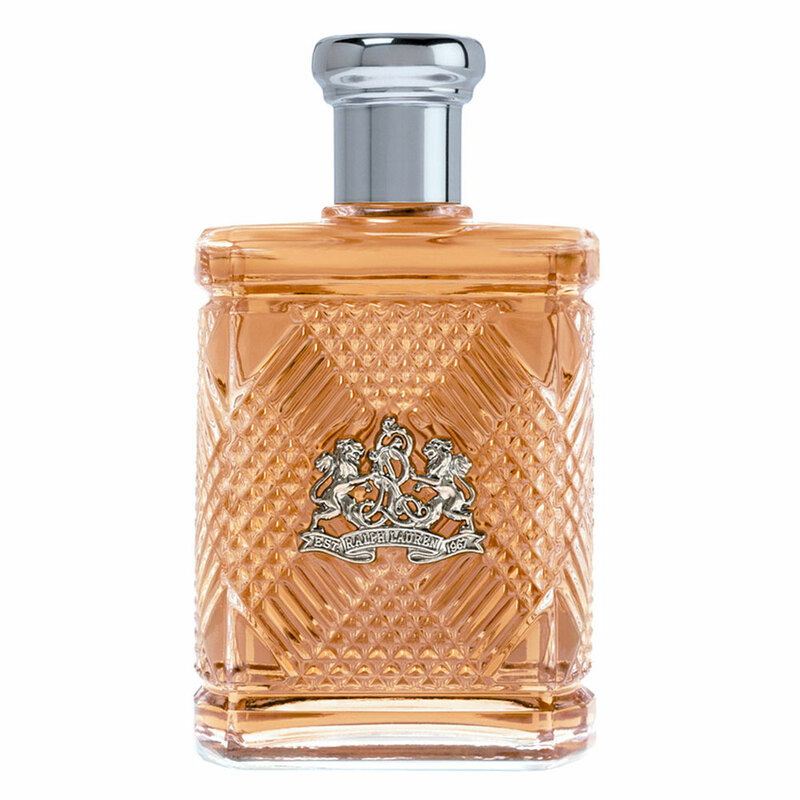 The packaging represents the finer things in life with a faux croc-skin leather on the box and a decanter type bottle, embossed with a Ralph Lauren crest. There are 98 reviews of Safari for Men. What a wonderful, manly smell that seems as if it has fallen into a reformulation weakening. It should be as strong/over-powering and long-lasting as something like Aramis, but does not have much longevity. I will say this fragrance is no longer worth the effort. Apple banana citrus, wood, and a green note form a crude and approximate version of PINEAPPLE; so that's Aventus right? Then there's a GINGER note that drags it towards Envy for Men territory, and the fresh aldehydic FOUGÈRE thing going on reminds me of the cool wind blowing through Tsar. In fact there's everything but the kitchen sink thrown into this one. Later, as it settles down it takes on a bit of apple pie. In the end Safari fm is just too SWEET, and corny Seventies style for my taste. This cologne is very heavy of eucalyptus and leather.Over time it opens up a little more revealing some clean citrus quality and a light tinge of spice and wood.A bit of lavender adds to this giving a soapy quality...but not shaping the cologne into a soapy fragrance as a whole.But overall it's just a really slick and clean scent that's wonderfully masculine.Something tells me when Safari was created they were working on a upscale competitor to English Leather and toiled day and night to find a note to shape it drastically without sacrificing it's style.Then someone caught a hint of someone wearing Proraso aftershave and found eucalyptus pairs nicely with the blend. What sets me firm on a neutral rating is the IFRA intevention has really impacted Safari for Men on projection and longevity.2-3 sprays and I'd smell this noticeably for 8 hours,becomes lighter for at leasta few hours later, and then dies down to a skin scent.I could smell this fragrance coming off when showering the next morning.That's from smelling Safari 20 years ago.Coming back to this as a everyday wear?it's pretty disappointing.Now it's 5 sprays to catch up with it's weaker projection and seems to disappear completely about 4-5 hours later.Can't smell it on me and leaves no traces of even being a skin scent afterwards.As-is I think Safari could get away with being a $25-$30 fragrance.Such a big performance loss has just sucked out it's ability to hold that $60+ that it feels like a rip-off today. Crisp, clean scent from Ralph Lauren...still wonderful after all these years! Such a wonderful interplay of spiciness and woods, Safari is timeless in its character, suited more for older wearers. 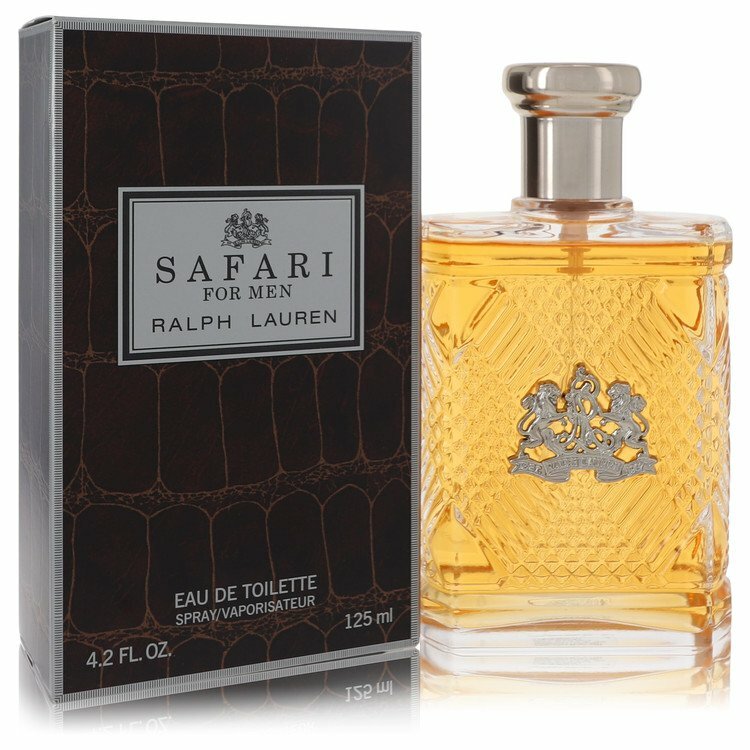 Ralph Lauren Safari for me represents a classic masculine fragrance, an archetypical "fresh spicy" fougere that has above average projection and longevity for an EDT. It doesn't resemble most of the Polo line (though I don't claim to be an authority on these) and its name alone rightfully suggests antiquity and primitiveness as it takes me back to a time when this is what I what expected middle-aged and older men to wear. I'm at a loss for many of the notes---some are obvious, like lavender, rose, cardamom---but Safari is such a harmonious blend that it's hard to encapsulate in a note breakdown. It's very versatile--good for cold and warm weather, day and night. That I still have the same 60ml bottle from the 1990s shows how sparingly I've used Safari in the last 15+ years, instead opting for the newer, fresher options that have since popped up, but that I'm reaching for it again indicates that I've come around to the idea that Safari is symbolic of something meaningful, a subtle masculinity that is more difficult to embody in a fruity aquatic, even if the fruity aquatic is more applicable in more occasions. Safari is both heavy and fresh to the point that it can, like Chanel Pour Monsieur, be one of only a few bottles that you own. Tom Ford for Men in the past decade did what Safari did in the 90s---updated the classic men's scent. Another recommendation if you like Safari. 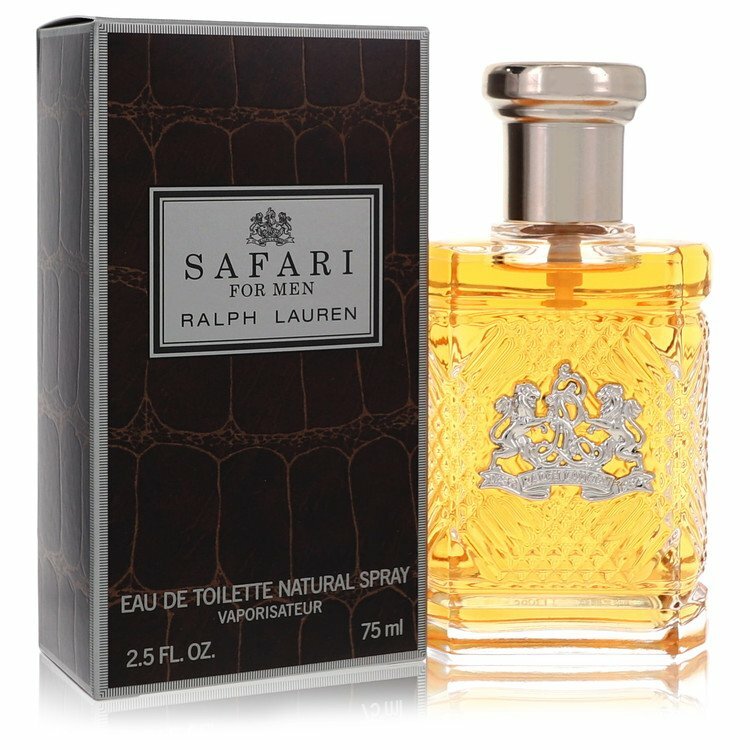 SAFARI FOR MEN BY RALPH LAUREN 4.2 OZ EDT SPRAY *MEN'S PERFUME* NEW SEALED BOX. SAFARI FOR MEN BY RALPH LAUREN 4.2OZ EDT SPRAY *MEN'S PERFUME* NEW SEALED BOX. VINTAGE 1991 Ralph Lauren SAFARI Eau de Toilette MINI 3/8oz/11ml FREE SHIPPING!